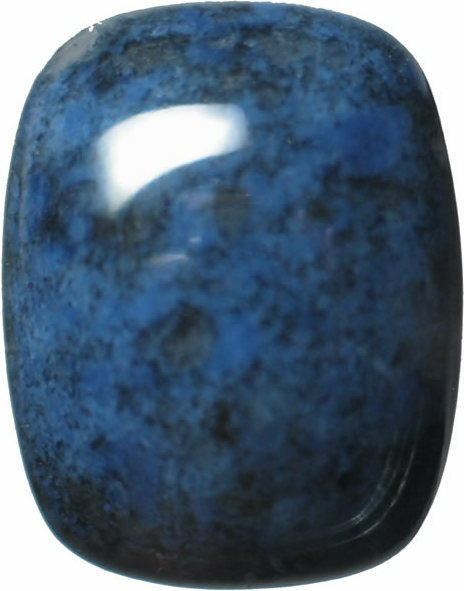 A blue to violet ornamental stone silicate mineral that is used as used for watch dials. 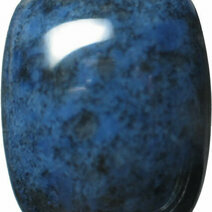 Dumortierite has a hardness of 7 - 8.5 and a specific gravity of 3.3 - 3.4. A hand in the form of a leaf.